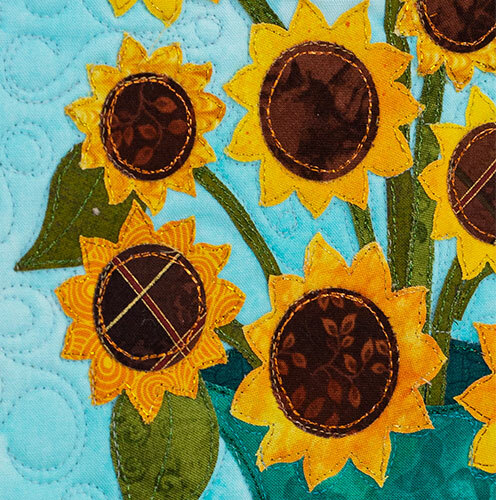 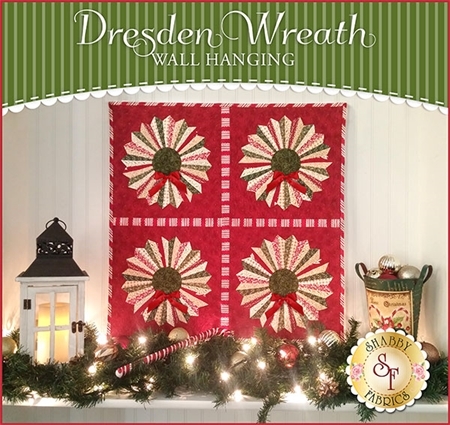 6 posts tagged "Wall Hanging"
This project brings a little fine art into your home with fresh blooms all month long. 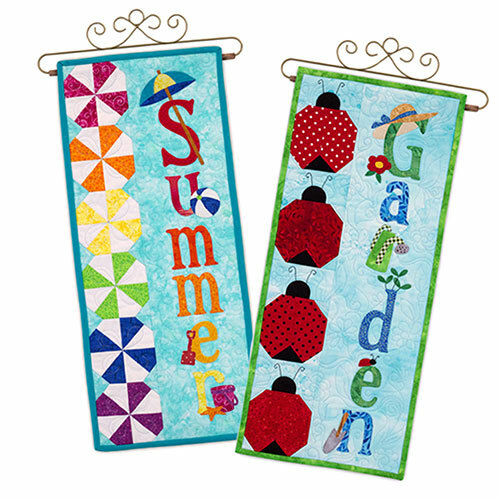 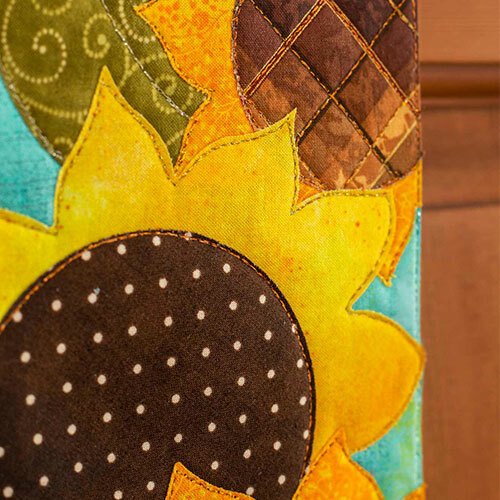 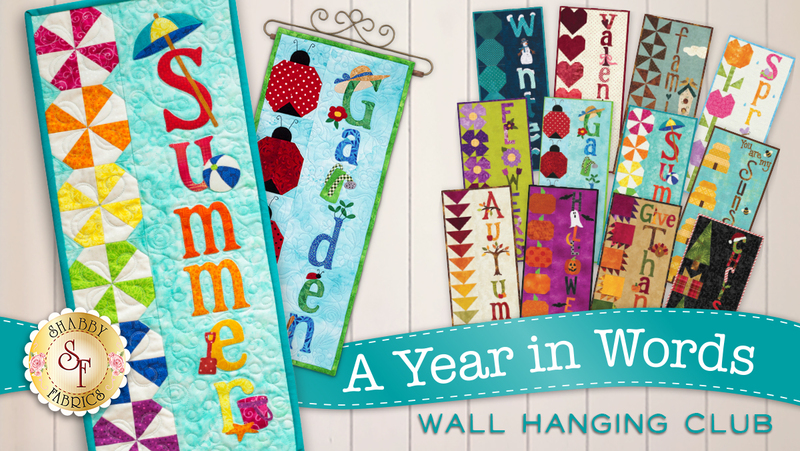 These door hangers can be used as mini wall hangings, too, perfect for small spaces! 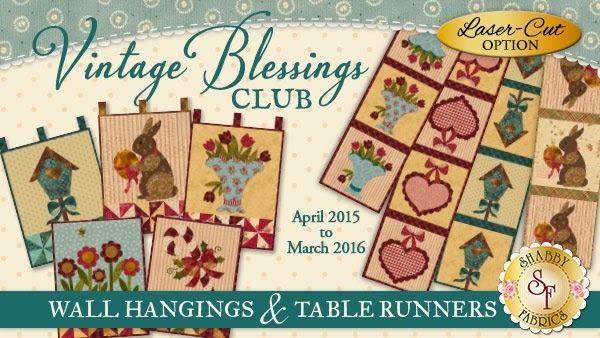 Vintage Blessings | New Shabby Fabrics Exclusive Club!